The European Union is planning to impose duties of up to 33 percent on hot-rolled steel imports from Brazil, Iran, Russia and Ukraine to counter what it sees as unfairly low prices, according to a document seen by Reuters. The EU has over 40 anti-dumping measures to aid European steel producers, mostly aimed at China, Reuters said. In June, the bloc set duties of up to 35.9 percent on Chinese hot-rolled steel, prompting an angry response from Beijing. Steel is the second biggest industry in the world after oil and gas and the EU's attention has recently shifted as barriers aimed at cheap Chinese imports have an impact. "While far from perfect, this outcome surpasses earlier expectations, will help cut import pressure into the EU and should boost earnings expectations for local steelmakers," investment bank Jefferies said in a note. Read alsoUkraine's Rada prolongs raised export duty on scrap metalThe European Commission, which oversees EU trade policy, launched an investigation into hot-rolled steel from Brazil, Iran, Russia and Ukraine as well as Serbia in July 2016, following a complaint by European steel association Eurofer. Its investigation found hot-rolled steel from all the countries save Serbia rose to take 12.6 percent of the EU market in the year to mid-2016 from 7.5 percent in 2013, with prices falling by about a quarter, according to the document. The Commission terminated its investigation into Serbian steel imports with no tariffs set, the document showed. However, it is proposing duties of 16.3 percent for steel from ArcelorMittal Brasil, 17.5 percent for Usinas Siderurgicas and 15.7 percent for Companhia Siderurgica National. For Russia, NLMK would face 15.0 percent duties, MMK 33.0 percent and PAO Severstal 5.3 percent. 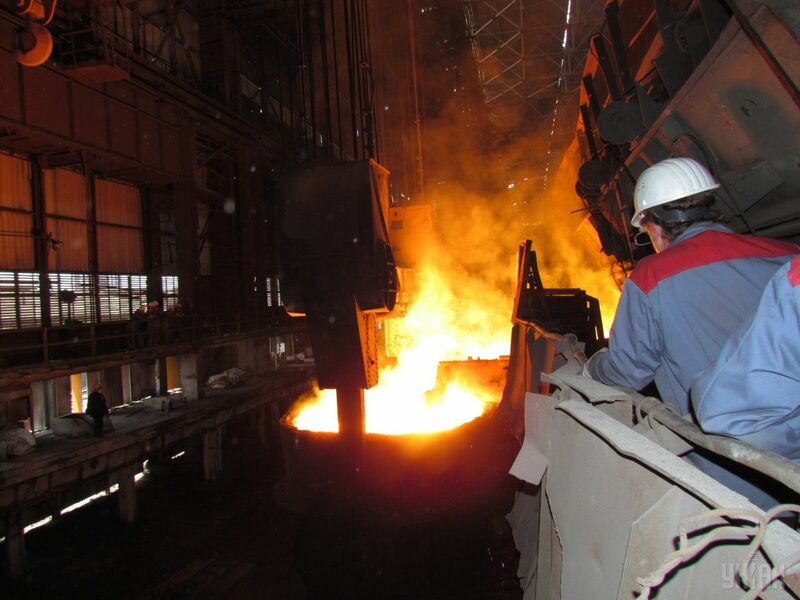 For Iran's Mobarakeh Steel Co 23 percent duties would apply and for Ukraine's Metinvest Group 19.4 percent. The Islamic Republic is now free to export steel after the easing of international sanctions against it.